We&apos;ve recently had the opportunity to review the entire Traktor Scratch Pro 2 setup including the software and the hardware interface. We&apos;ve decided to also bring you separate hardware and software written reviews to hold you down until the Full Video review is released on Monday morning. 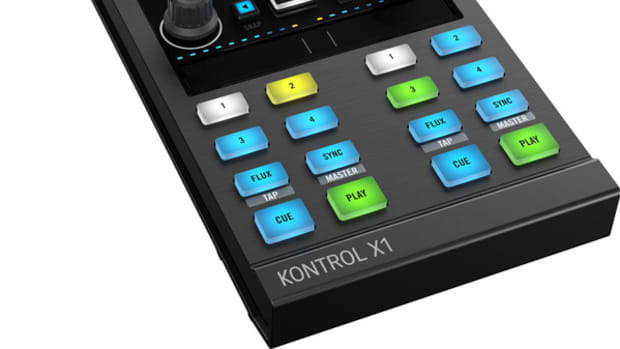 This is the Native Instruments Traktor Pro 2 DJ Software short written review. Check it out inside. software, including various tweaks to the interface and some useful new effects and features. In order to help you determine if the new features are worthy of an upgrade, we have broken down each major change in detail below. 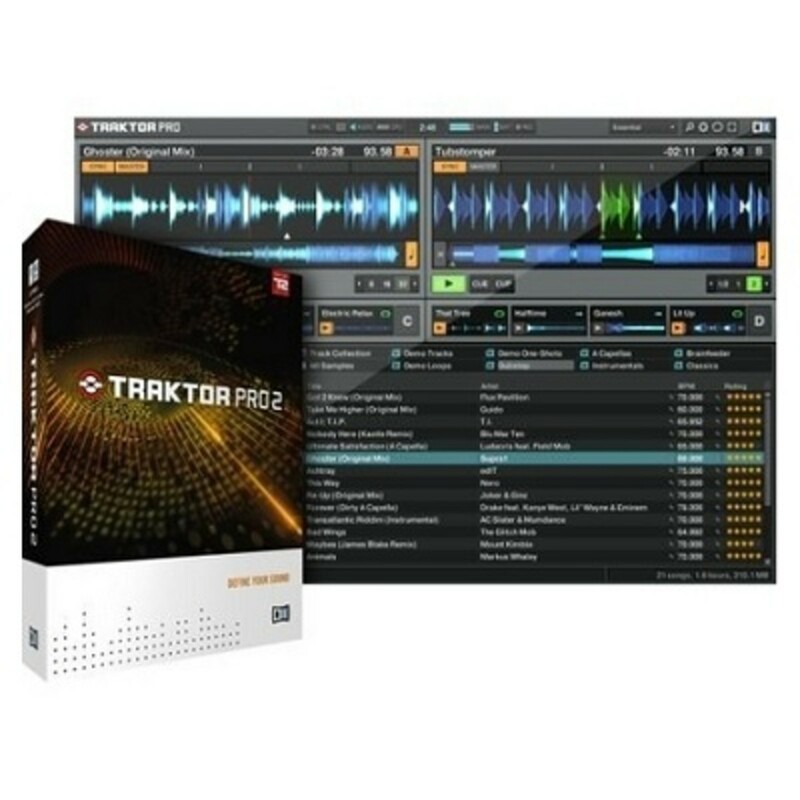 The new version of Traktor has a much more modern and organized look. Whereas the buttons on the old interface sometimes blended in with eachother, the new interface lays out all buttons and triggers in a way that not only looks more modern, but also makes it easier to spot the feature you are looking for. In summary, it looks less busy, and more organized. The most immediately noticeable change made to the Traktor Interface is the addition of colored waveforms – or TruWave as Traktor calls it. The color coding allows you to quickly identify the snares and high-hats in the beat. This makes mixing easier and also gives DJs a visible cue to what the wavs represent. Serato has had this functionality for a while now, and we are glad to see that Traktor caught up. Furthermore, Traktor 2 allows you to zoom in on the waveform, which means that you can more precisely set your cue points. 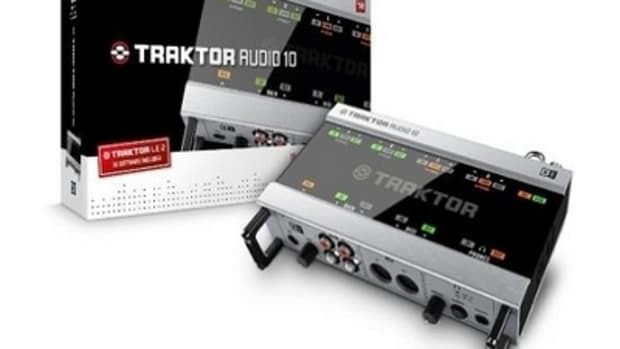 Fans of Traktor will know that it offers a lot of options, not all of which are relevant all of the time. 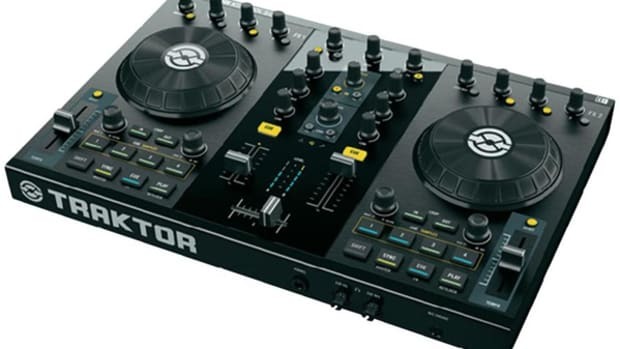 Because of this I was glad to see that Traktor Pro 2 comes with 3 different layout options - each one catered to a different type of DJ. The most basic layout strips the interface down to the bare essentials and in some ways emulates the simplified look of Serato. It eliminates the FX, mixer, sample deck, and some of the advanced buttons in favor of increasing the size of the waveform and browsing windows. This is ideal for the hip hop DJ looking to just mix records. On the other hand you can choose the more advanced layout which includes everything, as well as an option in between. The one negative here is that Traktor 2 neglected to add a layout that places the waveforms of the 2 decks side-by-side (aka parallel waveforms). Serato fans love this feature since you can easily see if one of the decks is phased ahead of the other. Unfortunately at this time there is no option to do this, so it remains a Serato exclusive for now.
. The sample decks are pretty easy to use but allow skilled DJs to construct some incredible live remixes on the fly. You can either load up audio samples (Traktor 2 comes with a few to get you started) or you can create your own using loops within tracks that you set. 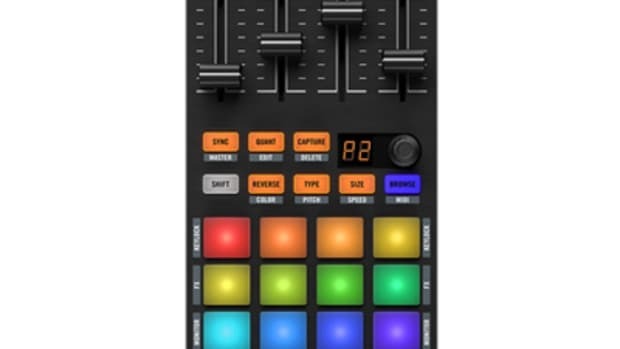 The sample decks are by far the most exciting and revolutionary advancement included in Traktor Scratch 2 because it allows DJs to move beyond mixing and cutting into live remixing. This feature is closely related to the sample Decks, as it allows you to take a loop, apply effects and save it as its own sound file snippet. You can then take this file and load it up in one of the sample decks. Overall, we found this process pretty simple and intuitive. 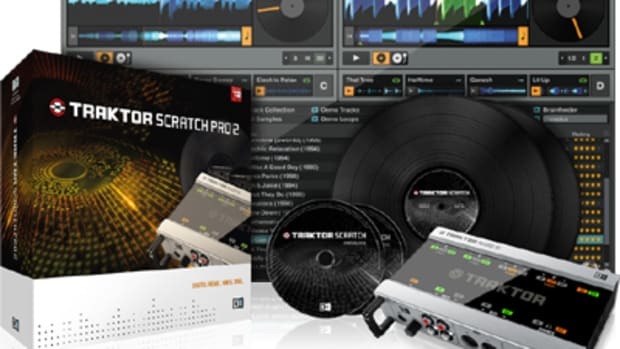 Traktor Scratch Pro already came with a number of effects and Traktor Pro 2 ads four more to the DJ&apos;s arsenal. These include Tape Delay, Ramp Delay, Bouncer, and auto Bouncer. Bouncer is my favorite new addition simply for the fact that its so extreme. I dont see me dropping it in a set as a hip hop DJ, but a Dub-Step DJ could probably find some interesting uses for it especially when chained together when other effects. 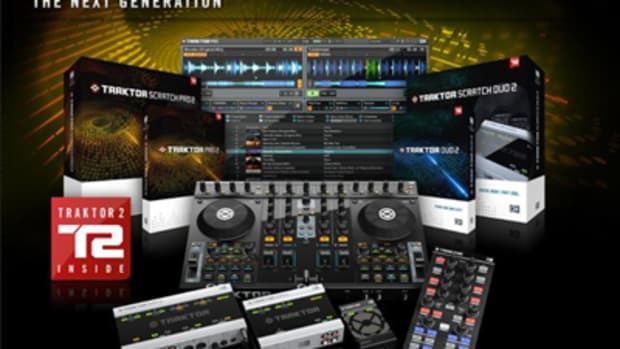 With the Traktor Scratch Pro 2 software, Native Instruments has incorporated features that fans have been asking for as well as brand new capabilities that will help take DJing to the next level. Whereas the Colored waveforms brings the software up to par with the standard set by Serato, the Sample Decks and loop recorder are game-changers that open up a new world of possibilities for skilled and creative DJs. 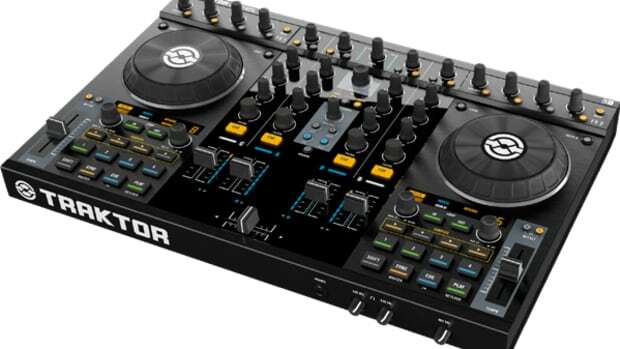 While the DJ Booth staff was really hoping that it would include parallel waveforms, the Native Instruments Traktor Scratch Pro 2 system is one of the BEST (if not the best) Digital DJ Solutions out on the market today and the hands down choice for DJs interested in going beyond simple mixing and cutting. 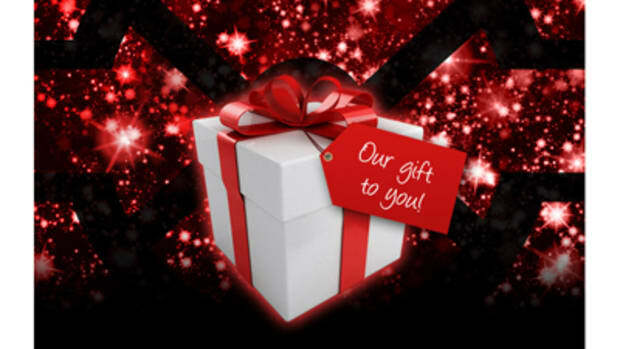 Native Instruments is partnering with Beatport to bring us a creative gift for the holidays. From now until December 31st, all Traktor users can download free samples and loops from six different genres for you to do your DJ bidding with. Check out the download link and press release inside for more information on how to get your free sample pack after the jump.